WOW is all that we can say! 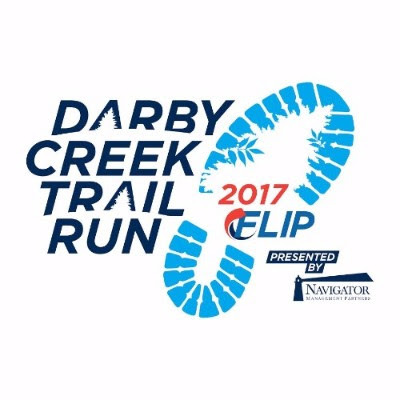 Thank you to everyone that joined us last Saturday for the 6th Annual Darby Creek Trail Run. 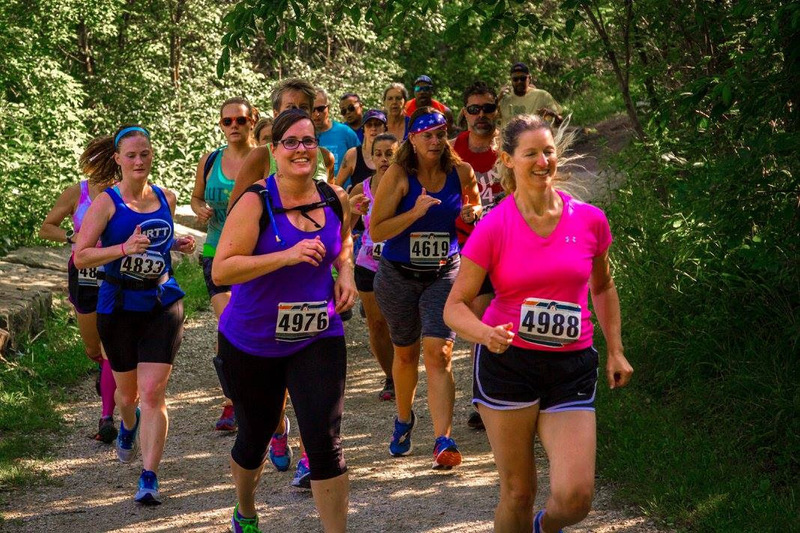 The energy around the start/finish line was fantastic, inspiration was running high and the weather was perfect! 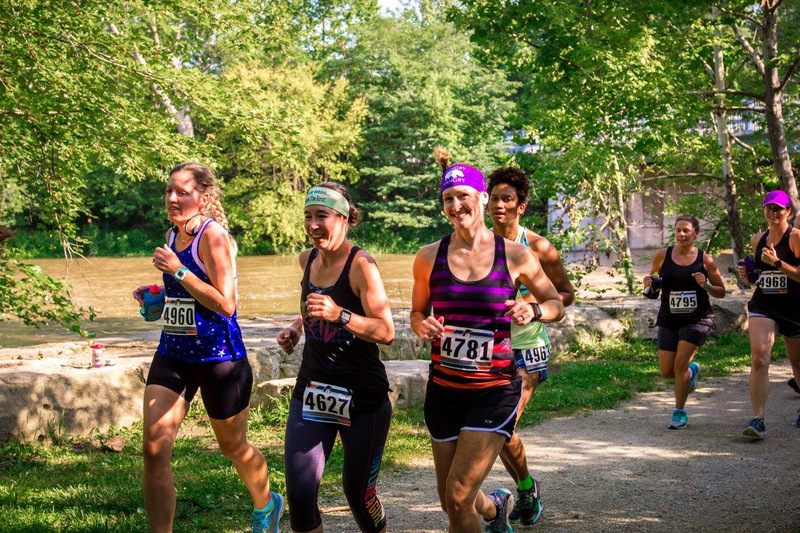 Also, check out the dozens of awesome race day photos captured by Sommertime Creative Photography and many fantastic photos sent by a few runners on FLIP’s Facebook page: 2017 DCTR Race Photos. Be sure to check these out, tag yourself, like it, share it, love it! A special thanks to our title sponsor Navigator Management Partners, especially the friends and employees that joined us on race day! Without your support, we would not be breaking records! An additional thank you to our inspire sponsors:Columbus Fair Auto Auction, Andrea Taylor State Farm, Chipotle (so good! ), 614 Magazine and many many others for their generous donations/sponsorships to help make this the best race yet. A HUGE thanks to Matt Barnes from NBC4 for joining us this year as our race emcee… We can’t wait to have him run this race next year with us! How about those AWESOME race shirts this year? 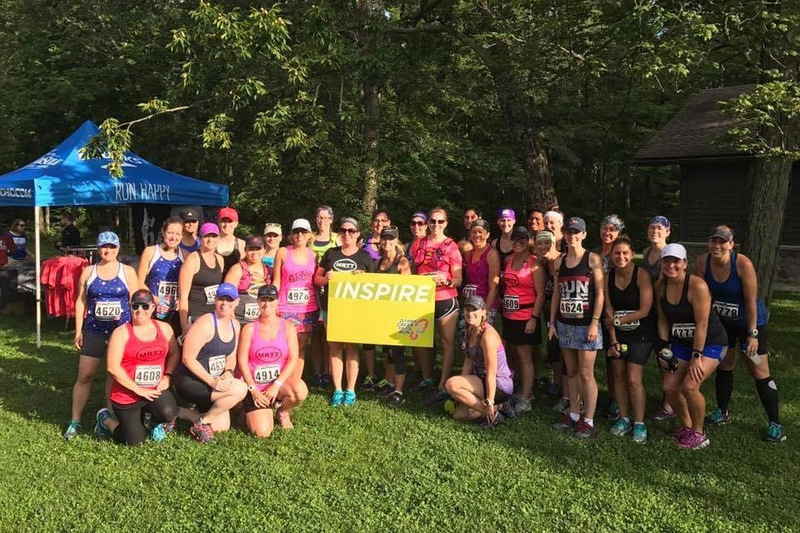 We are so thankful for Sole Clothing’s support and creation of an impactful and powerful race shirt! IMPORTANT: If you would like to purchase a shirt still, please head to Sole Clothing’s website and order the fundraising tee that is available. 50% of the proceeds go directly towards FLIP‘s cancer prevention mission! 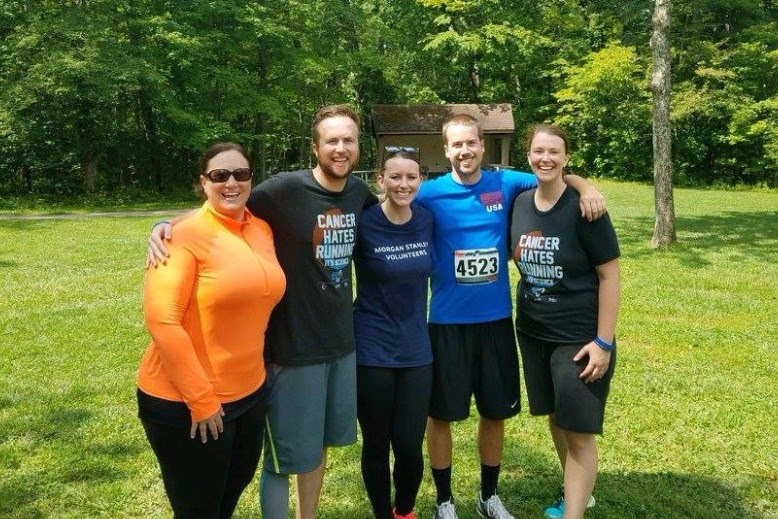 We also want to give a shoutout to our board members who took on large roles this year planning the race. They did an above-and-beyond job securing tons of awesome prizes, creating excitement at FLIP stations and making sure there was plenty of volunteer support! We hope to see everyone again next year, and encourage you to bring a friend or two to share FLIP’s mission. 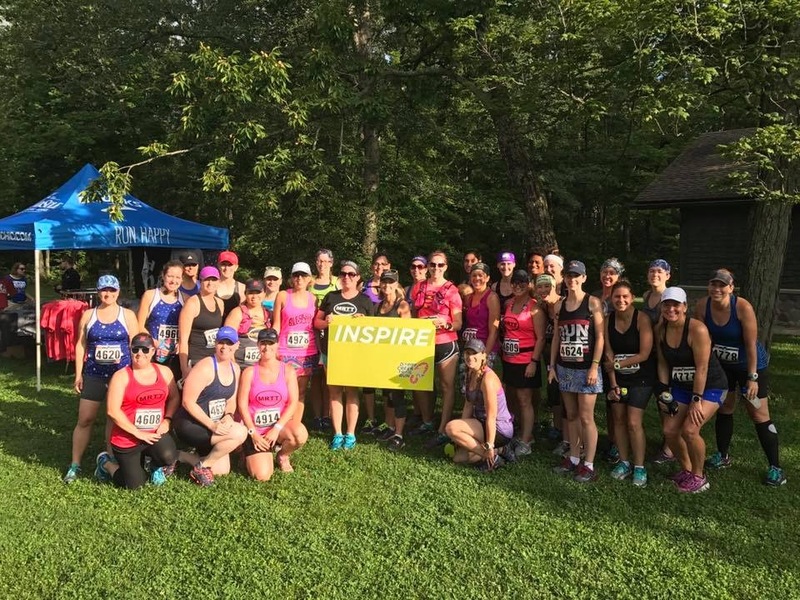 Save the tentative date – Saturday, July 14th, 2018. Stay in touch with us on Facebook, Twitter, Instagram and FLIP‘s website. Check in for prevention tips, healthy events and updates throughout the year. 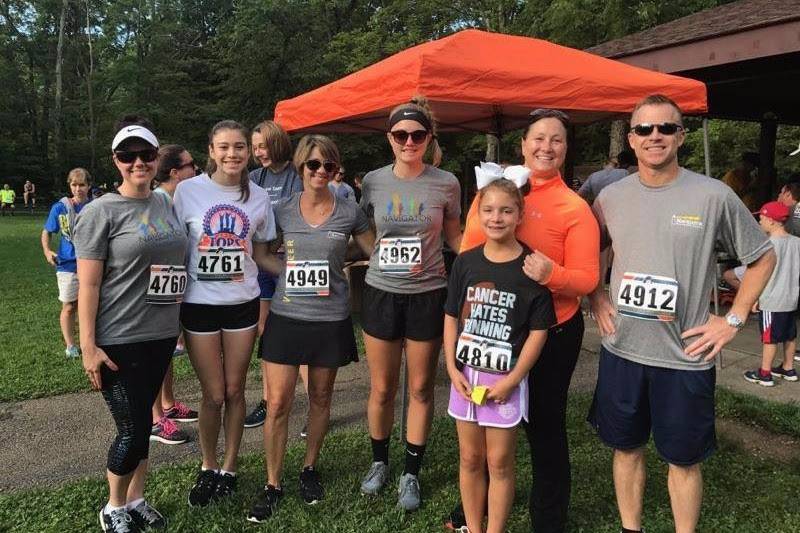 Let’s stay healthy, active and prevent cancer together!